The project consisted of 16no. 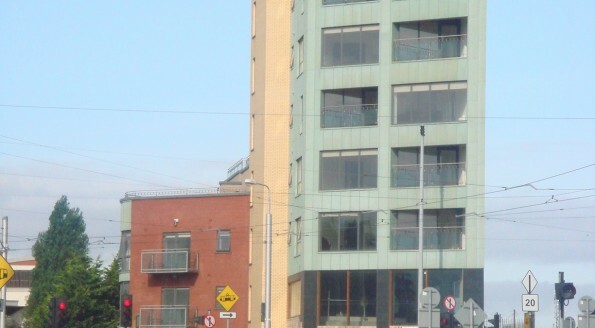 uncompleted apartments and a ground floor retail unit which were approximately 90% complete. In this instance the development company had been placed in receivership and the main contractor had been liquidated. 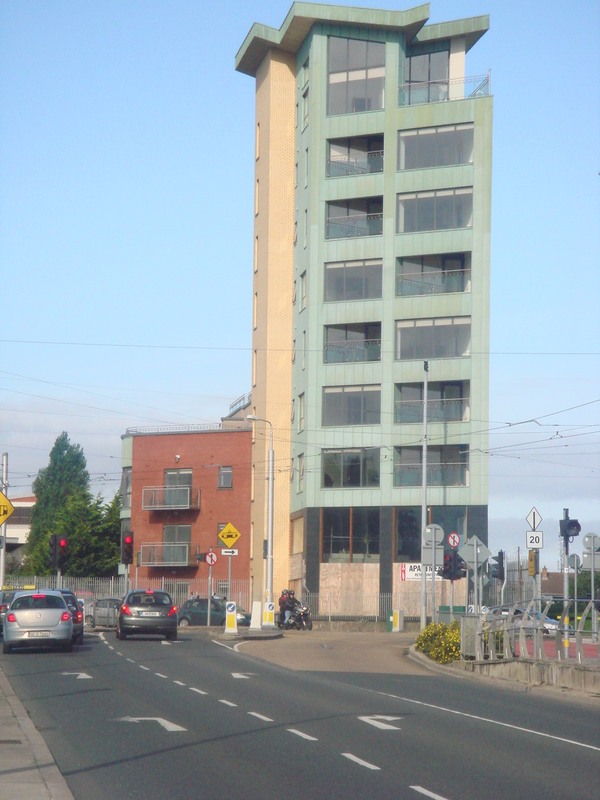 McCarthy & Associates were appointed by the receiver to assess the status of the development, review compliance with the relevant statutory regulations and produce a budget cost plan for completion. Following a complete review of the development, McCarthy & Associates issued a detailed report with recommendations for resolution of technical and planning problems identified. On review, it became evident that a significant amount of the Mechanical & Electrical systems had been stripped from the building and there were a number of issues with planning and building regulation compliance. On instruction from the Receiver, we prepared and submitted a revised planning permission application and fire safety certificate application to address non-compliant statutory issues. These applications were subsequently approved by the local authority to the satisfaction of the stakeholders. On review of the development, significant deterioration of the asset was identified due to water ingress. Following approval from the Receiver and in order to protect the asset, McCarthy & Associates negotiated a fixed price design & build contract for the completion of a defined scope of roof works with a reputable contractor. McCarthy & Associates, project / cost managed completion of these works and assisted the Receiver in compiling all relevant statutory / compliance documentations which facilitate the Receiver selling the asset.